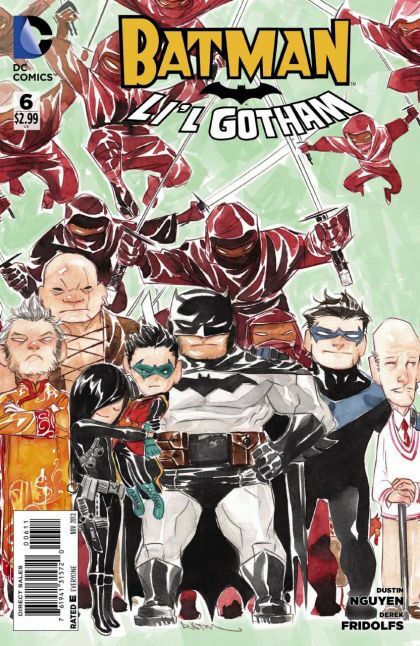 Head over to Li'l Gotham for Mother's Day Mania as Damian and Colin search for the true meaning of family, friendship and how many different ways Alfred can top a pizza. And no one prepares for Father's Day Fun like Gotham City's Bat-Family. But when the Gordons have to share a table with the al Ghuls, things really get interesting!